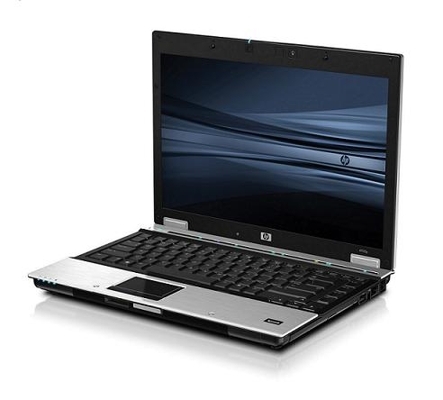 If you are a mobile professional and you want something that is decent enough to carry while offering good performance at a good cost, then the HP Compaq 6730b is a fantastic option. It balances out performance with cost effectiveness. 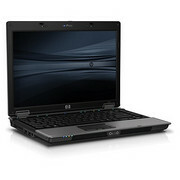 Although you can optimize the settings to the highest possible rate, HP Compaq 6730b comes at a really good price. 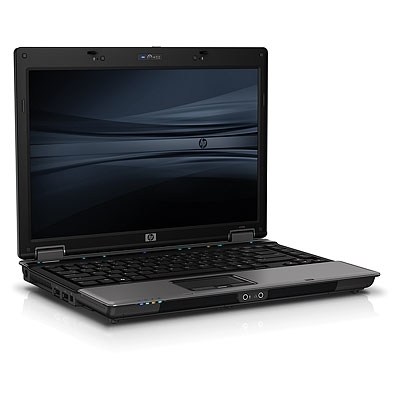 The HP Compaq 6730b is a genuine workhorse for mobile professionals and other road warriors. It strikes a nice balance between performance and size as well as affordability. The base computer is a strong performer but upgrades can add to the price quickly. HP’s website does a nice job of instantly calculating the effect that various options have on the end price to help avoid any unpleasant sticker shock.